 QCGN’s Community Awards were established by the Quebec Community Groups Network in 2009 to celebrate individuals who have gone above and beyond in contributing to the vitality and understanding of English-speaking Quebec. Every fall, the QCGN celebrates our community’s most distinguished leaders by awarding them our two provincial awards: the Sheila and Victor Goldbloom Community Service Award and the Young Quebecers Leading the Way Award. 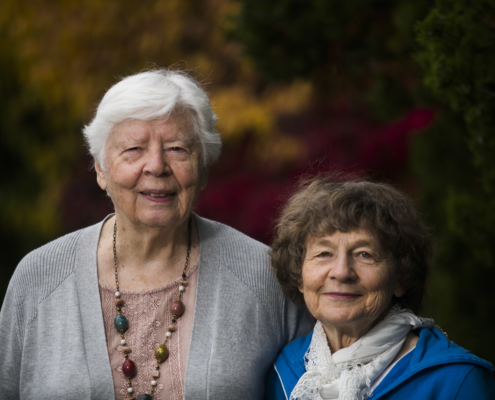 When Olga Melikoff, Murielle Parkes and the late Valerie Neale set out to create a French immersion program at Margaret Pendlebury Elementary School in St. Lambert in 1963, they had no idea it would ultimately change the face of English-language pu- blic education across Canada and help forge linguistic duality into a defining characteristic of our nation. 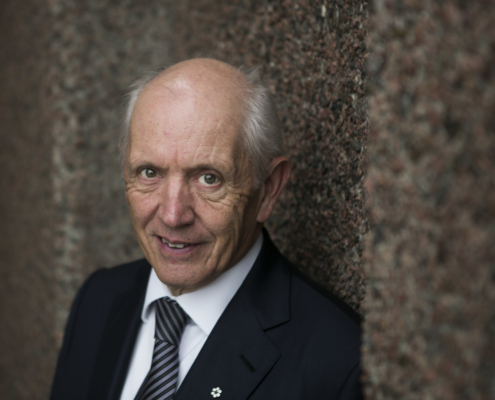 John Rae has built a life around an innate ability to bring people together in common cause. Despite being central to their ulti- mate success, for the most part he has remained behind the scenes. 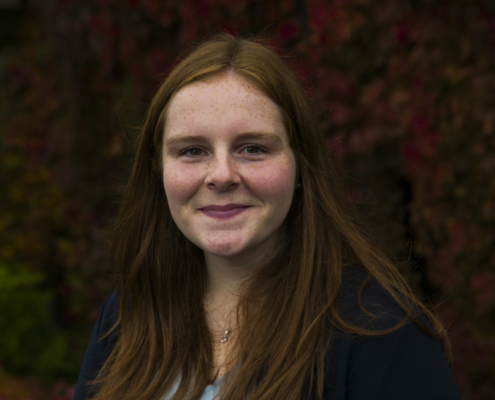 When Hayley Campbell received a call informing her that she won the Young Quebecers Leading the Way Award, she said she didn’t think it was true. “I couldn’t believe it at first,” said the 23-year-old native of Shawville, Quebec. Given her long-time leadership in her com- munity, the award should come as a surprise to no one.